In a little over a decade, Avian Media has emerged as one of the top independent PR firms in India demonstrating double digit growth. Nitin Mantri, CEO and business partner at Avian, says Avian Media was first established by Nikhil Khanna, who then brought him in. Avian Media’s first client prompted Nikhil Khanna to name the firm Avian Media, evocative of flight. 13 years on, that first client still remains with the firm. 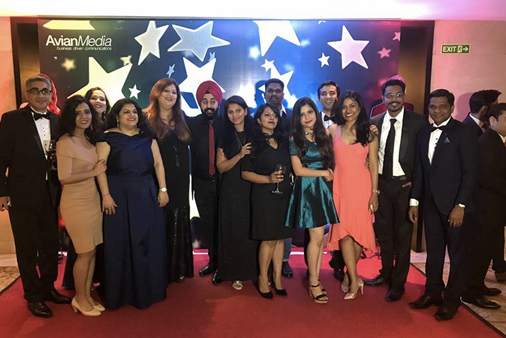 Nitin Mantri attributes the firm’s success to having the right talent, while admitting that finding talent remains one of the biggest challenges for the PR business. Mantri also says that Avian believes in the philosophy of, “Clients are for life. We go the extra mile.” Narrating an incident that reflects this, he says that at one time a three member Avian team, including Mantri himself, drove in the dead of night from Dhanbad to Guridi, a Maoist infested area to handle a PR crisis for a client. Driving through the night, followed by a police van and ambulance, Mantri says he did wonder at the risks they were taking going through the Naxalite badlands. Mantri points to analytics and content, greater creativity as areas where PR has great potential. While adding that all channels are in play when you look at data driven, hyperlocal trends, Mantri specifically points to mobile based channels of content as a strong focus area for PR. With the integrated communications model, the scope of competition has also increased. While Mantri does not believe that PR competes with marketing per se, Mantri says he was in a pitch recently which included an advertising firm and a digital firm as competition. “But, when it comes to social media, we are very good at engagement," says Mantri. He also says that with PR adding capacities in tech and creatives a designed can look to PR for a job instead of just advertising. Today, PR has services to offer marketing, corporate communications and public policy, says Mantri. 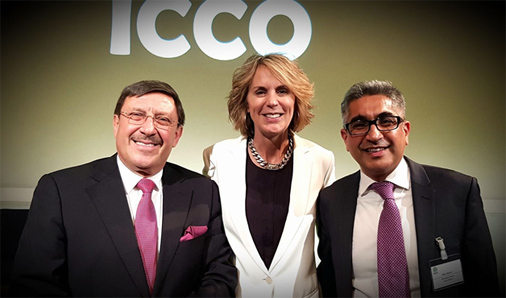 Nitin Mantri is the first Indian to be elected to the post of president at ICCO, a development he sees as testimony to the growing importance of the Asian PR business, including India, internationally. Responding to a question on PR colleagues he admires, Mantri takes the opportunity to acknowledge colleagues and mentors in the PR business saying, " It's a tough question. Many are doing commendable work and have carved niches for themselves. However, personally, I feel Prema for having lead the way for institutionalising PR and Madan has given the industry bodies unstinting support. Archana has been a super boss. Value 360 is the one to watch out for while Amith has really helped us come together for learning and celebration of the industry. 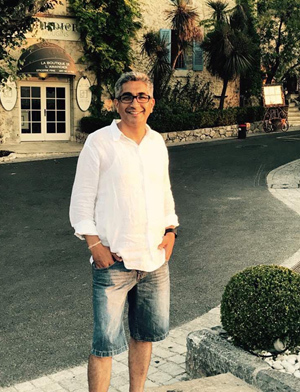 I have also had the privilege of working with people like Mike Copland (ex Brodeur/Ketchum) the gentleman of PR and building networks and Carmela Salisbury for her mentorship"
An avid traveller, a yoga and cycling enthusiast, Nitin de-stresses with Netflix and Hotstar flagging off ‘Designated Survivor', ‘Narcos’, ‘House of Cards’, ‘Modern Family’ as some of his favourites. ‘Suits', is also high on Mantri’s list for its’ humour and fun quotient. Mantri three loves are cricket, chocolate and whisky. With Kings XI Punjab, Pernod Ricard as clients, Mantri signs off by saying he would love a chocolate brand as a client to complete the kitty!